Hi everyone! Hope you're having a great weekend! I wanted to post a quick and easy hair tutorial that would be perfect for a rainy/gloomy weekend. You can't go wrong with a bun and this tutorial will be so simple that I probably won't even need to explain (but I will anyways) :) Enjoy! Begin putting hair into a pony tail, make sure you do not loop the hair all the way into an actual pony tail. After looping your hair into a bun, begin to pull the sides down. Shape both sides of the bun. (Optional) If you would like some hair falling down, take small strands above your temple and gently pull out. 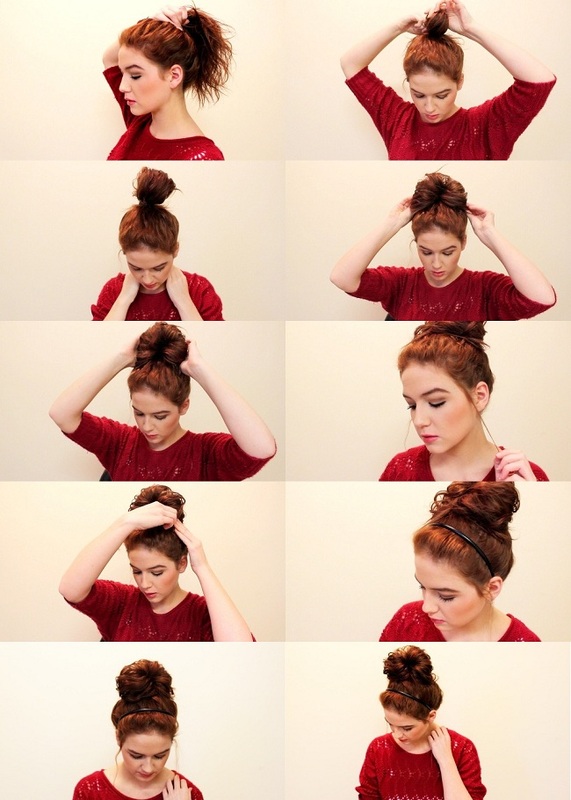 Pin the sides of your bun and any other pieces that need to be secured. (Optional) Accessorize with a headband. For extra volume, I styled my hair naturally with a little bit of mousse and just diffused it with the blow dryer. 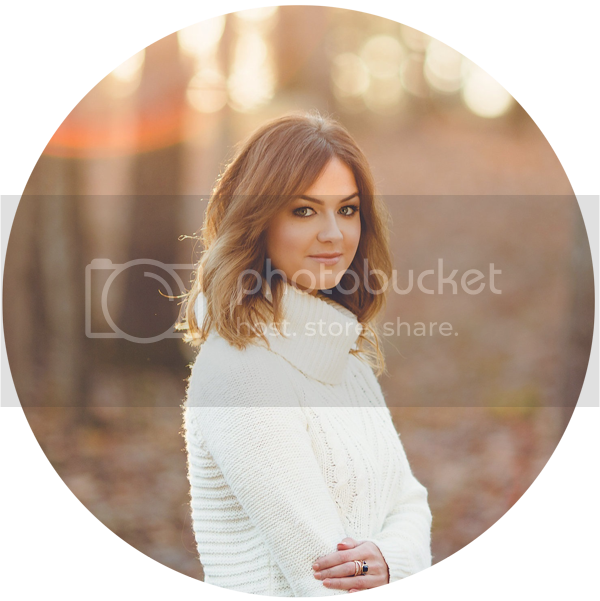 The style works great for medium to thick naturally curly hair! If you have thinner or straight hair, I would recommend teasing to achieve a fuller bun! Fabulous best flat iron just loved using it. Mine is a normal hair with some natural curls. This flat iron made my day. Easy to use. Gives a natural silky touch to your hair as well. I bought duo pack. The small one is not much impressive. Just tried the bigger one. Highly satisfied n recommend it. Thanks for the great n safe package seller and prompt timely delivery Amazon. There is some assembly required for this Best Router Table unit, yet it makes certain that you Router Table obtain the best top quality products.